Remember Firefox Focus, Mozilla’s privacy-based web browser? Well, it has finally made the jump over to the Android operating system after making its debut on iOS devices. For the most part, the Firefox Focus experience on Android is very much the same as the one that can be found on iOS devices. 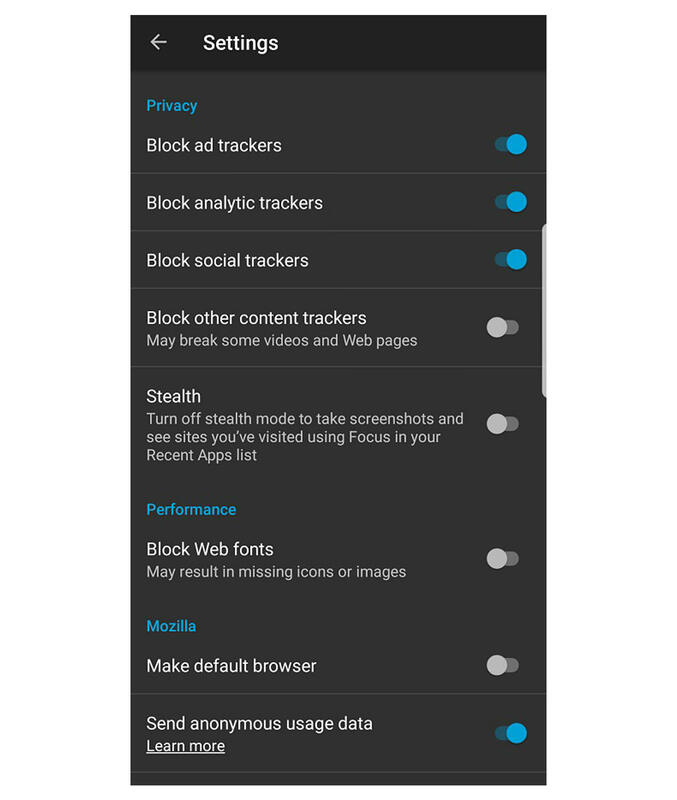 Firefox Focus for Android retains all of the features that makes the browser a great alternative such as the ability to block ads, analytics and social trackers. 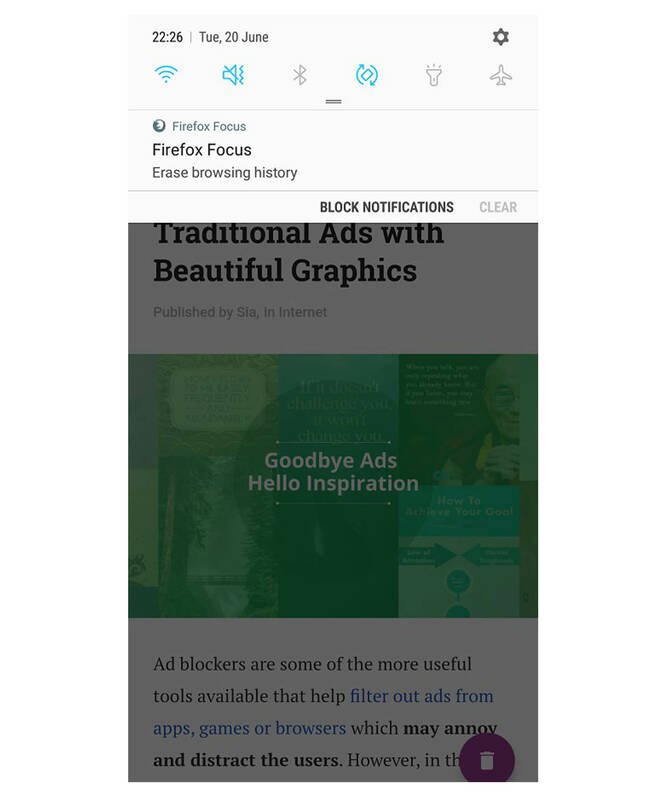 Also, in the Android version of Firefox Focus is the ability to disable the custom web fonts on a website to make web browsing even faster, as well as an Erase button that lets you wipe your browser clean on-demand. Unfortunately, some of the browser’s demerits are also present on the Android version as Firefox Focus has yet to implement a tab browsing. 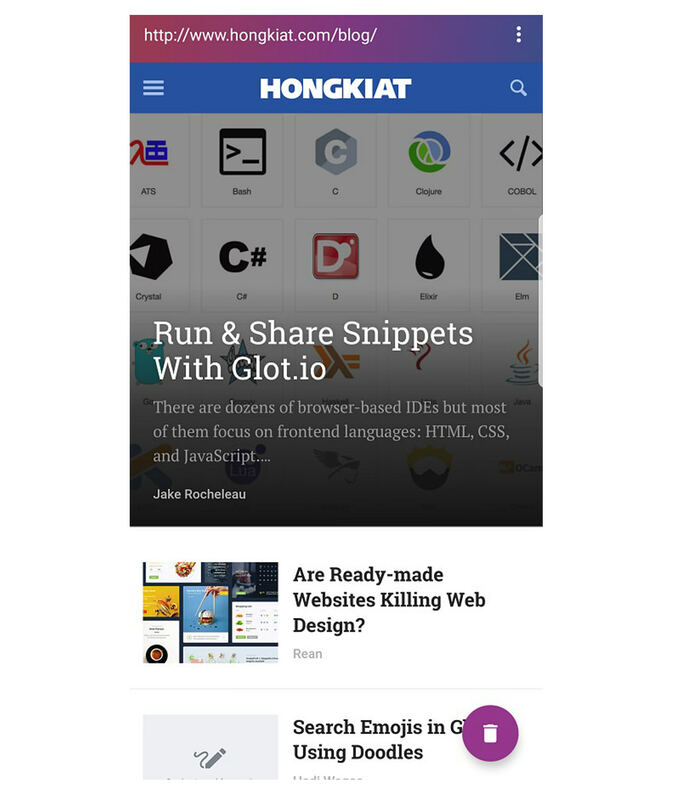 While the Firefox Focus experience is largely the same as the iOS version, the Android version of the browser did receive some new tricks. Android users are given the option to set Firefox Focus as their main browser, a feature that isn’t available to iOS users. In addition, Firefox Focus for Android now comes with a reminder notification that lets its users erase their browsing history without even needing to be on the browser.